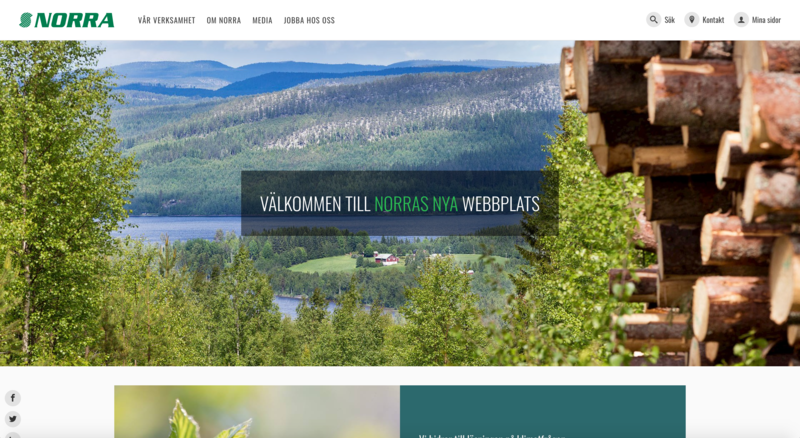 We were hired to do a complete overhaul of the UI and UX of Norra Skogsägarnas website. The project was a collaboration with Teknikhuset where we were consulting design and user interaction. We did a clean white design with broad strokes where large forest images could take space. 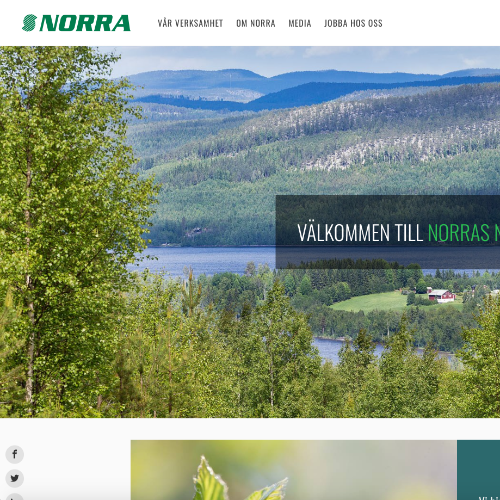 Since Norra is a large corporation with many sub companies the menu was redesigned as a big mega menu with easy navigation. Visit Norra to view the final result of the website.